What can be learned about Flappy Bird? It’s that “simple design” is often the most desirable. Just like web design. Lot’s of developers want to add features and designers want to make thing prettier, but if you’ve missed the “basics” the rest doesn’t matter. 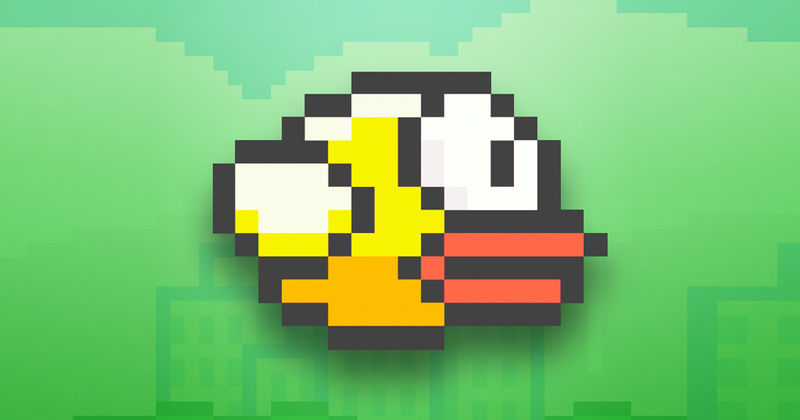 Flappy Bird looked like an 8-bit Nintendo cart from the 80’s and the programming was dead simple. And yet, the draw was amazingly intense. UPDATED Feb 26, 2014: My top score is now 94.